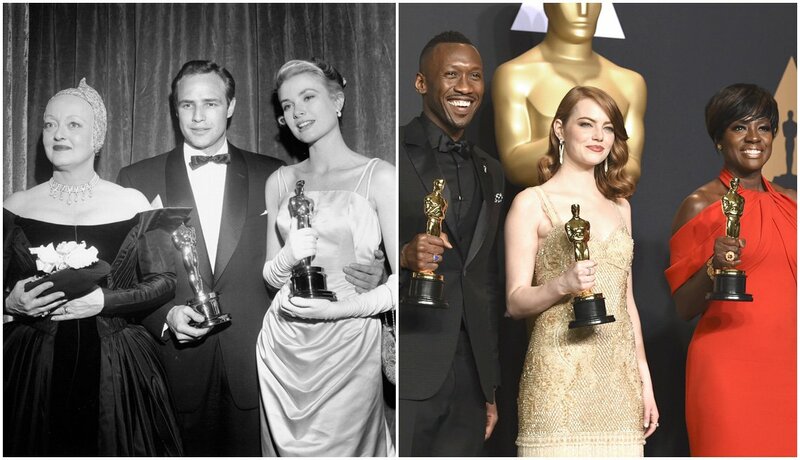 Remember These 12 Oscar Milestone Moments? 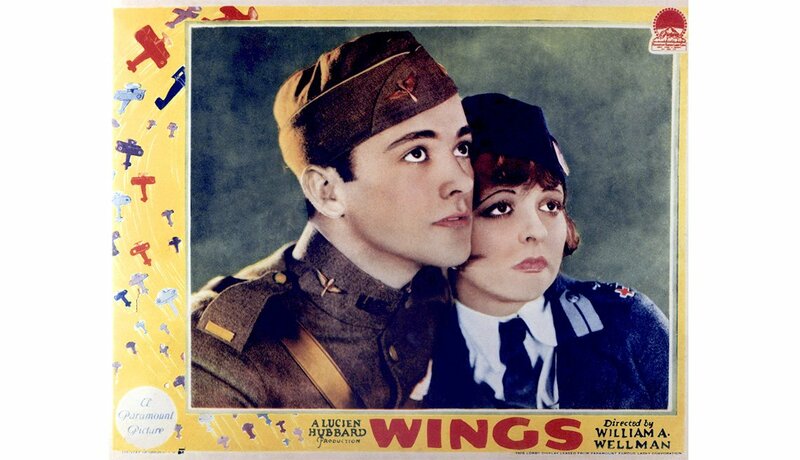 Charles "Buddy" Rogers and Clara Bow in 1927's "Wings"
At the first Academy Awards ceremony in Los Angeles, Wings wins for outstanding picture, the only silent film to do so until The Artist in 2012. The entire ceremony takes 15 minutes and is watched only by the 270 guests in attendance. (It's the sole Oscars not broadcast on radio or TV.) 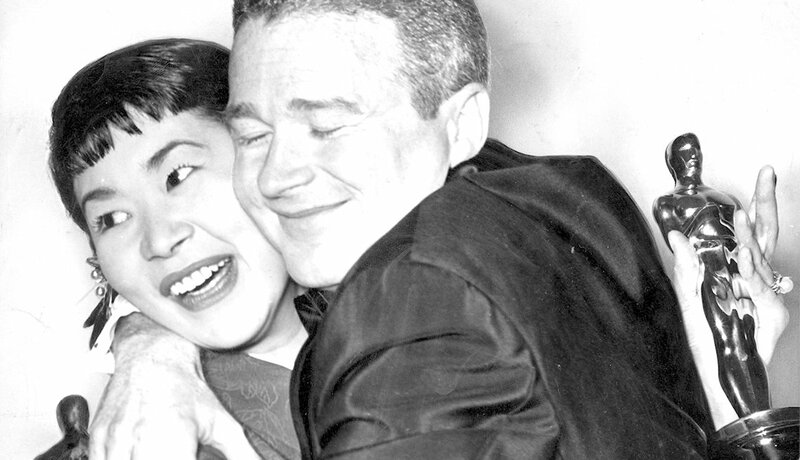 The Jazz Singer isn't eligible because the Motion Picture Academy of Arts and Sciences had thought it unfair to have talkies compete with silent films. 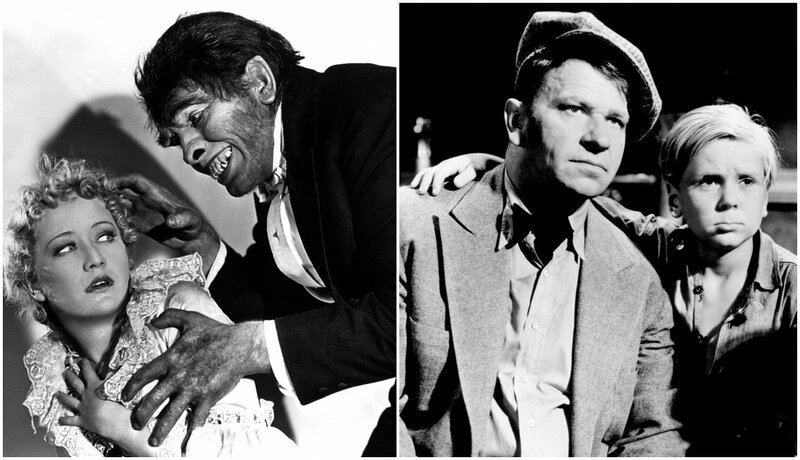 Miriam Hopkins, Fredric March in "Dr. Jekyll and Mr. Hyde;" Wallace Beery, Jackie Cooper in "The Champ"
Fredric March (Dr. Jekyll and Mr. Hyde) and Wallace Beery (The Champ) tie for the award for best actor. Thirty-seven years later, it happens again when Katharine Hepburn (The Lion in Winter) and Barbra Streisand (Funny Girl) tie for best actress. This is controversial because Streisand was oddly invited to join the academy before her film was even released and thus had the opportunity to vote for herself. 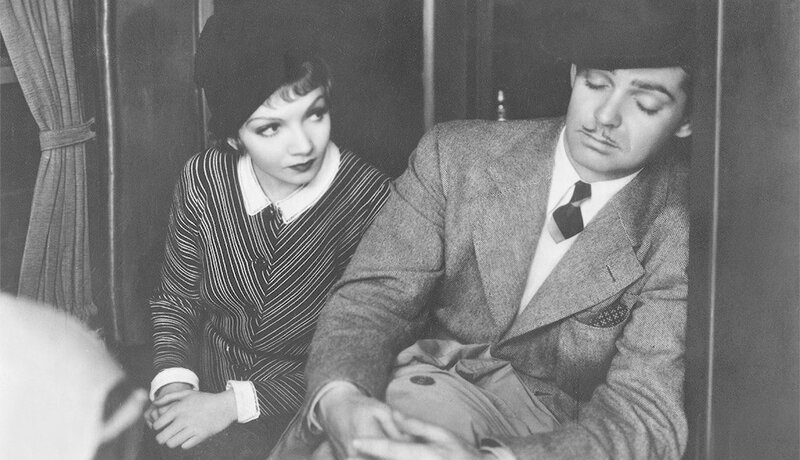 Claudette Colbert and Clark Gable in "It Happened One Night"
It Happened One Night wins the big five – best picture, best director, best screenplay, best actor and best actress — the first film to do so, and only one of three ever. The other two: One Flew Over the Cuckoo’s Nest in 1976 and The Silence of the Lambs in 1992. 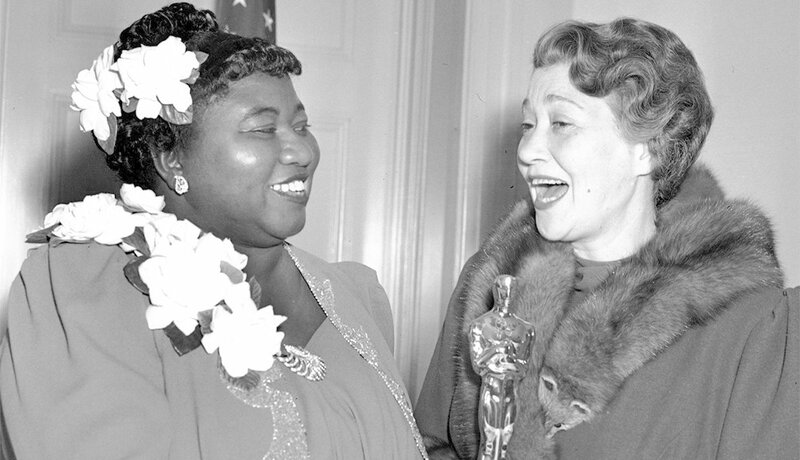 Hattie McDaniel (left) poses with an Oscar with Fay Bainter, the previous year's best supporting actress winner. Hattie McDaniel is named best supporting actress for Gone With the Wind, the first black actress to win an Oscar and the only black winner until Sidney Poitier's victory for best actor in 1964 for Lilies of the Field. After McDaniel's death, an estate appraiser dismissed her award as having "no value," and it was later lost. 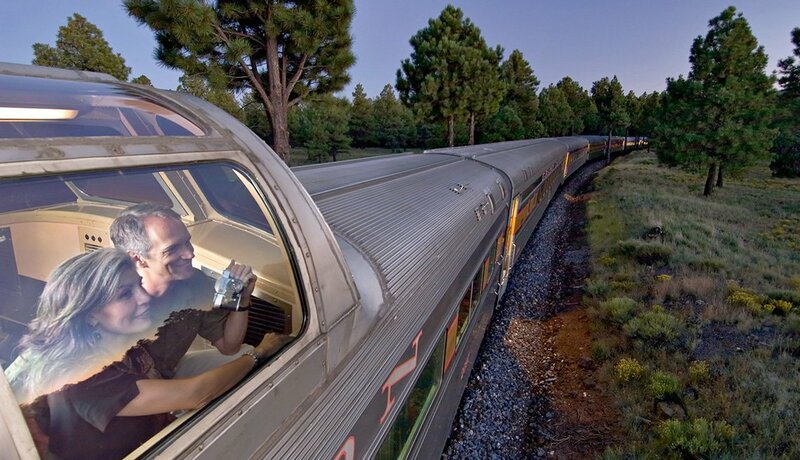 Today it's estimated to be worth about $500,000. Cathy O'Donnell and Harold Russell in "The Best Years of Our Lives"
Harold Russell becomes the first nonprofessional actor to win an acting Oscar, for best supporting actor for The Best Years of Our Lives. 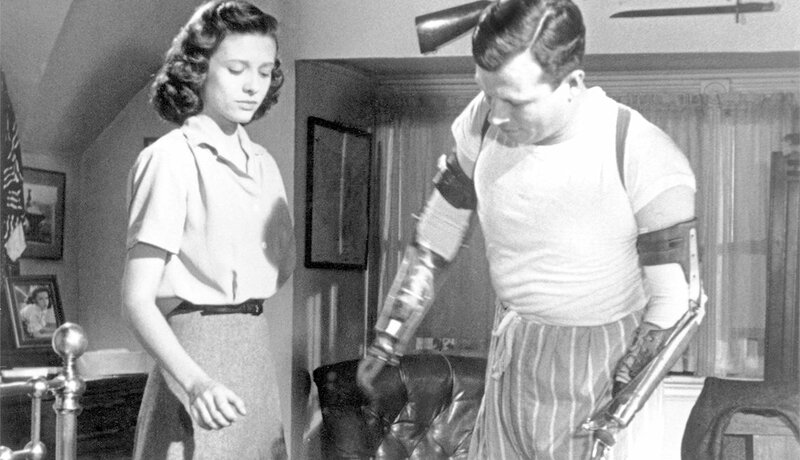 He is a World War II veteran who had lost both hands during the war, making him the first disabled actor to win an Academy Award, as well. Miyoshi Umeki wins for best supporting actress for her role in 1957's Sayonara, becoming the first — and only — Asian actress to win an Oscar. David Niven (right) cohosts the 1974 Oscars. Conceptual artist Robert Opel interrupts the ceremony by streaking naked across the stage and flashing a peace sign. Oscars cohost David Niven quips: "The only laugh that man will ever get in life is by stripping off and showing his shortcomings." 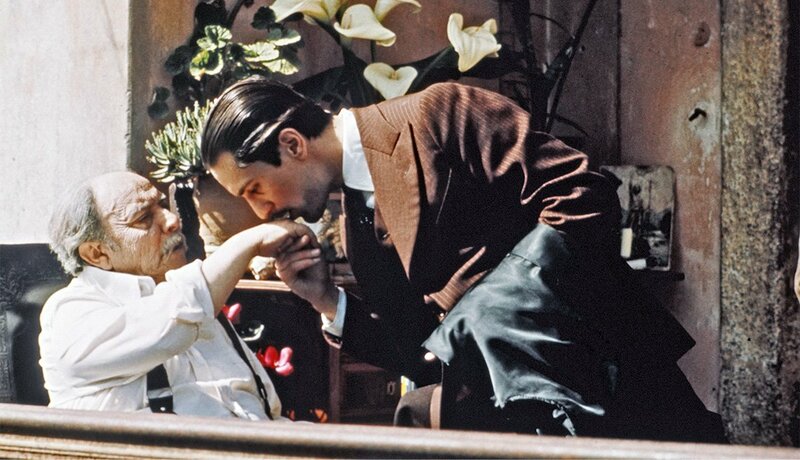 Giuseppe Sillato and Robert De Niro in "The Godfather: Part II"
The Godfather: Part II becomes the first sequel to win for best picture — two years after The Godfather took the top prize. The Lord of the Rings: The Return of the King went on to win in 2004, the only other sequel to earn the award. Cher beats Barbra Streisand's record for the most shocking Oscar outfit ever, a Bob Mackie dress with an 800-rooster-feather headpiece. The blouse Streisand wore at the 1969 ceremony — which she hadn't realized was so see-through in the bright lights — raised fewer eyebrows. In 2001, singer-songwriter and actress Bjork outdoes them both, donning a swan dress and dropping six eggs on the red carpet. 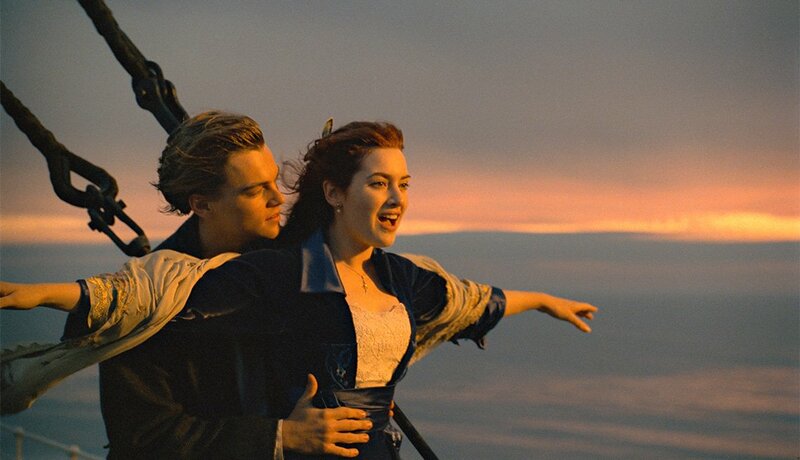 Leonardo DiCaprio and Kate Winslet in "Titanic"
Director Martin Scorsese accepts his Oscar. 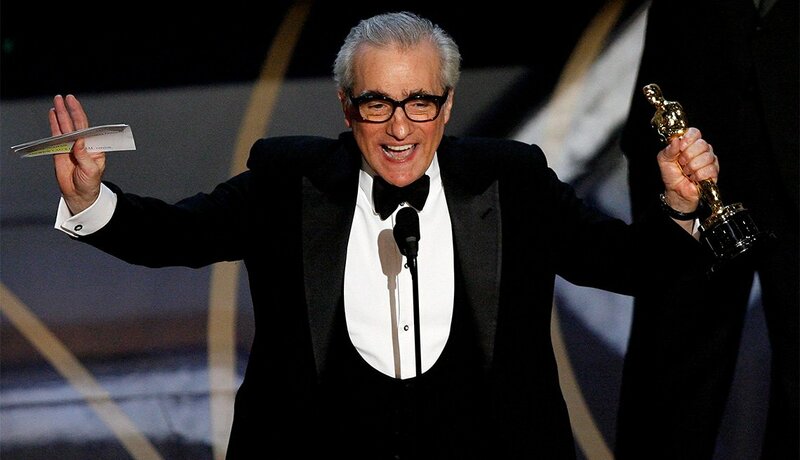 Martin Scorsese finally wins the Oscar for best director for The Departed. He had been nominated in this category five times before, coming up short each time. So when George Lucas, Steven Spielberg and Francis Ford Coppola announce his name and present him the award, Scorsese jokes, "Could you double-check the envelope?" 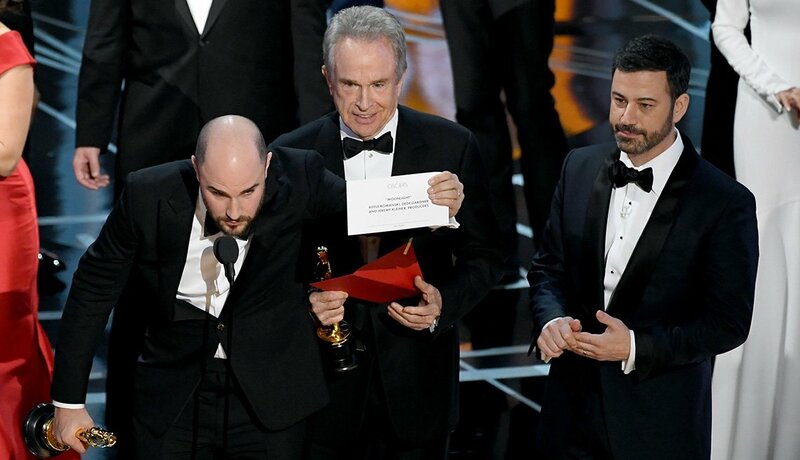 "La La Land" producer Jordan Horowitz (left) holds up the card that reveals the actual best picture winner is "Moonlight." Warren Beatty and host Jimmy Kimmel were also onstage. In perhaps the most shocking Oscars moment of them all, heavy favorite La La Land is accidentally announced as the winner for best picture. After more than 90 seconds of acceptance speeches by that film's producers, the wrong is righted (the envelopes had been mixed up backstage), and Moonlight is revealed to be the true winner. There is a lot of history in the Academy Awards over almost 100 years of celebrating the best Hollywood films. How well do you know the Oscars? 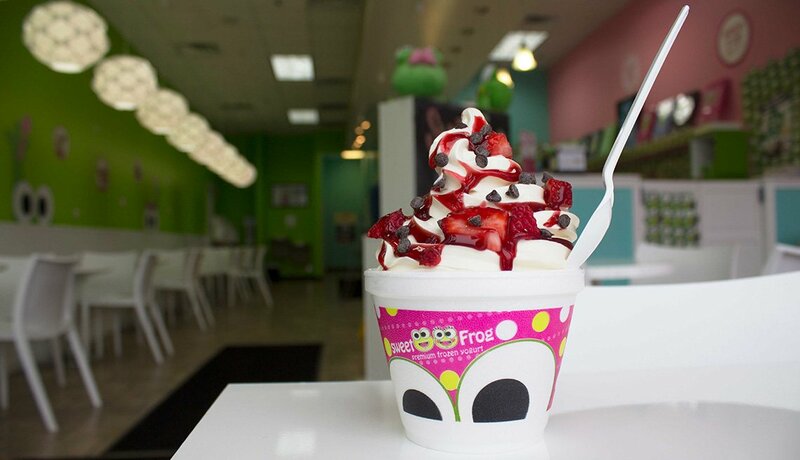 Take our quiz and find out!